Moving can be one of the most stressful things we go through. Whether you are a single person, a family or a business, it can be overwhelming and chaotic. 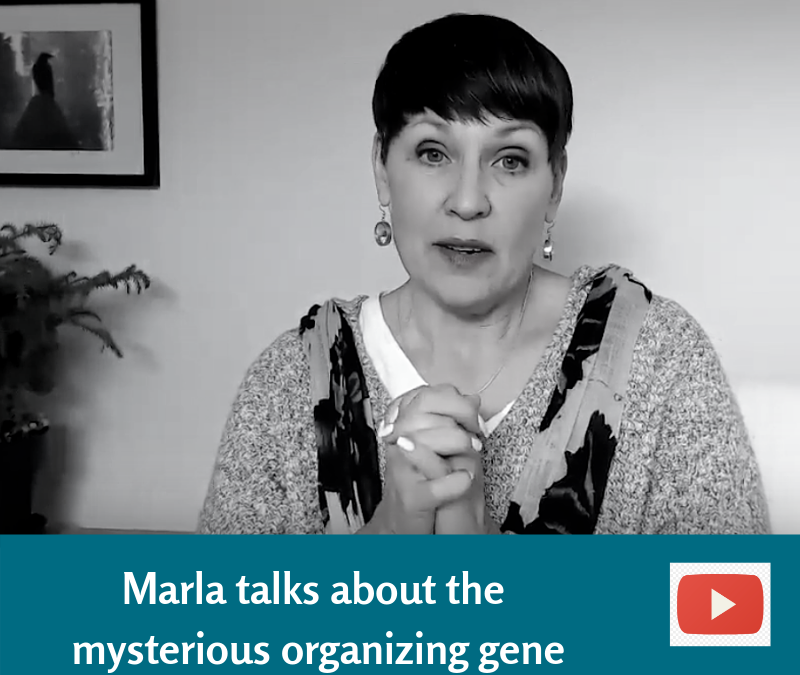 As a professional organizer for 19 years, Marla has seen the pain her clients go through. She also sees how often the boxes are still unpacked months or even years later! TIP 1 – Clear the clutter FIRST! Start a couple months before the move. Schedule a couple hours at a time, or a whole weekend, to go through and clear the layer of stuff you know you no longer need or want. You don’t have to do it all but everything you release saves you money. Get help from a friend, family or a professional organizer. Get help from our eBook The ART of Letting Go. You can download it on www.clearsimple.com/art. TIP 2 – Create a simple plan for each area of the old home and the new. Go to google to find wonderful checklists! Use the real moving boxes. They are extremely affordable. They make the move easier because you have the sizes you need, they can stack easily, they have handles where you need them, you can reuse or recycle them when done. Get the packing tape and tape guns to get the job done quickly. TIP 4 – Hire professionals to pack and to move you. It will save you stress and money in the end. However, be picky and interview different companies until you find a great fit for you. Often times professional organizers are less by the hour than moving companies and they do a much more organized job. They can also help you put your home together on the other end. Text your email address to 801-463-9090 and type “move” or email [email protected] to get a free digital version of our Organize Your Move Book. I want you to get organized and have fun doing it. Make this next move the one you celebrate because it is smooth and has much less stress. The Clear & Simple Team. Tip #1: Choose only 1 small, 1 medium and 1 large organizing project for each season! Clutter clearing can feel overwhelming. Getting organized often feels impossible. My real life tip is to choose ONE small, ONE medium, and ONE large project for each season. Then schedule only one project for each month.The beginning of the year holds this big push for change. However, the best way to really make a change is to keep it small and realistic. Then let go of the stress and pressure to do it all or to keep doing more. Let this be enough. There is also ease and power by aligning our projects with the cycles of the earth and our bodies. Our bodies naturally feel and align with the seasons of our earth. In the cold months we want to slow down and hibernate. In the warn months we want to play. I have joyfully chosen my projects for this winter season. My small one is my music CD’s, my medium is my digital photos and my large one is my updating my Vital Documents now that I am engaged and my children are adults! Please take 10 minutes now, choose yours, write them down and share them with me. I will give you a reward. And contact us if you want or need help to get them done. The NEW Clear & SIMPLE Way! – the Creators of the Clear & SIMPLE Way to live free of clutter and be organized! This last year has been all about creating and then clearing, over and over again! We had a blast launching our new brand & website, traveling to London, offering new eBooks and workshops, sharing the Powerful Staying in Business a Decade & Beyond – and so much more. It all led to creating our own form of chaos. The ladies always touting “Keep it Simple” had to take a long look at why we were making everything complicated. Ha Ha! We sadly realized that in our frantic efforts to give you so much, we weren’t aligning with our core values – Simple, Joyful, & Soulful. We are sorry for throwing you more stuff than anyone could handle; more information than connection. In December we took a “time out”. We spent time clearing our own clutter, opening to sacred conversations, and constantly asking what we MOST want to give you in this New Year? Our 2015 THEME – Organizing can be simple & fun! Daily sharing on Social Media of things that inspire us and make life easier. Like our Facebook Page. Weekly Ezine – a simple offering: Inspiring Idea, Tool or Tip, Cool Container or Simple System. Sign Up Here. We hope you will join us on the fun journey and please let us know what you want anytime!